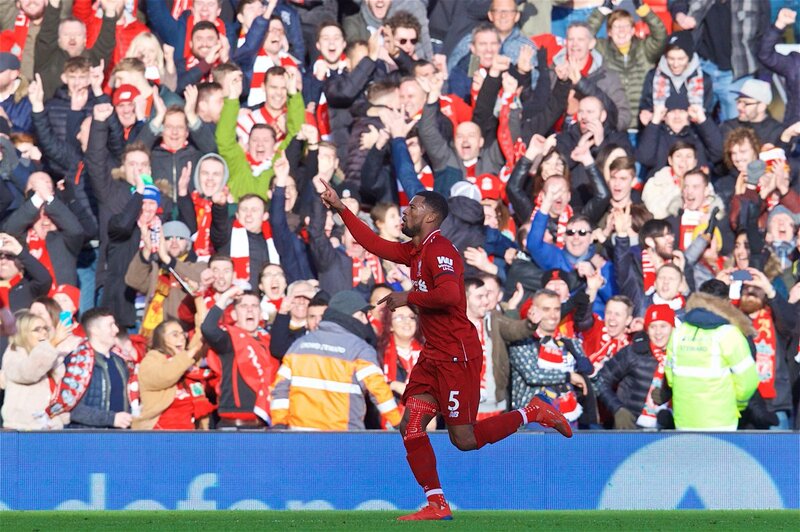 Georginio Wijnaldum was a welcome starter in Liverpool’s 3-0 win over Bournemouth. The Dutch midfielder missed out the previous game, when the Reds only managed to draw against West Ham. The aforementioned player scored on his return on Saturday. 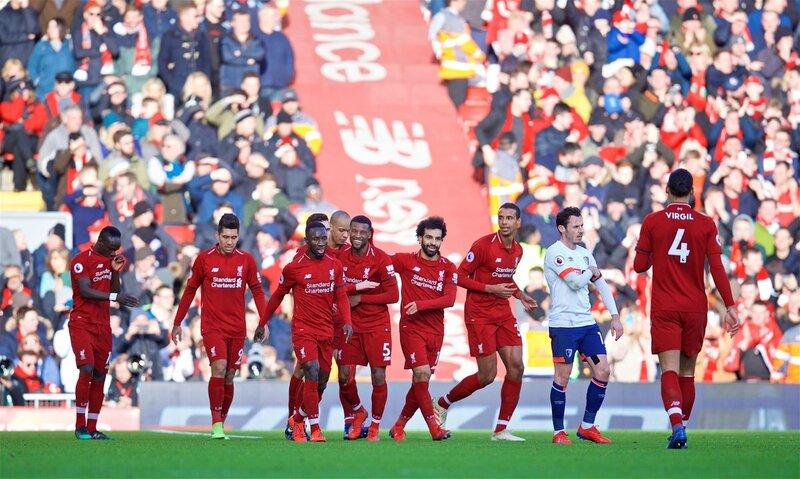 Liverpool were leading 1-0 around the half-hour mark when Wijnaldum collected Andy Robertson’s ball and brilliantly lofted it over the Bournemouth keeper. More than the goal, the Dutchman provided a lot of energy and drive in midfield, and cut out the threats posed by the opposition. The 28-year-old added that he didn’t even train with the side on Friday but managed to play the game. He further claimed that the Reds have to give it their all until the end of the season if they are to win the league. Klopp’s men are in a great position at the moment and know the destination of the title is in their hands. As long as we do better than Manchester City and Tottenham, the Premier League would be coming to Anfield in May. However, there are 12 more games to go, and the league season has been unpredictable, to say the least. Hence, anything can happen in the next three months.